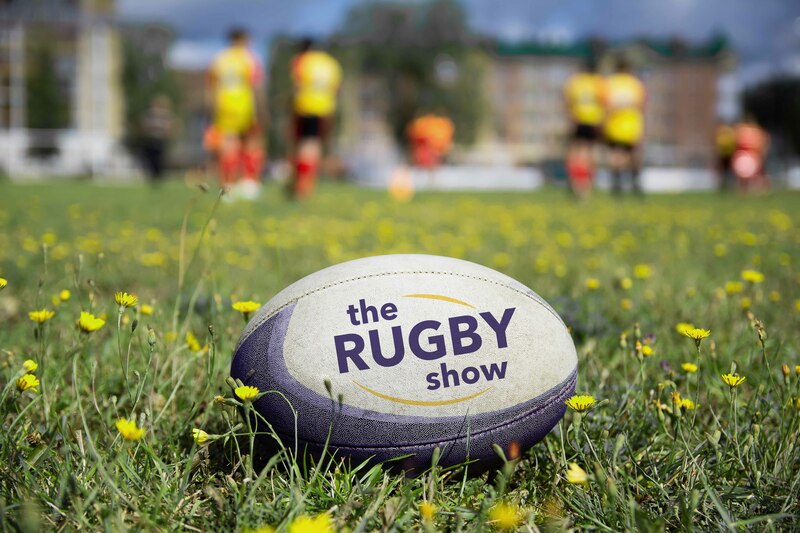 Ed Tranter, founder of 73 Media, on tackling a consumer show with the launch of The Rugby Show. Anyone who follows Ed Tranter on social media might be unsurprised to learn that his first major launch as an independent organiser is The Rugby Show, taking place at Ricoh Arena. “I’ve been a passionate rugby fan for some time, which is fairly well documented,” he agrees. EN is meeting with Tranter at International Confex to learn more about life after three years as managing director of MA Exhibitions, where he grew Mark Allen Group’s exhibition business from a handful of events to a thriving international portfolio of trade shows. Tranter’s reason for leaving MA Exhibitions was simple: family. “I decided I was going to leave MA Exhibitions largely 6based on my children,” he tells EN. “Being in Dubai or Miami sounds very glamourous and is a lot of fun but I’m fond of my children and actually want to see them. After leaving MA Exhibitions, Tranter started consulting, but was eager to get back to creating and running events. He had two main reservations when it came to starting work on The Rugby Show: no other shows existed to serve that market and his own passion for the subject matter. “The first thing you think is ‘there must be a reason why no one’s done it’,” he explains. “Then you remember that actually that’s what everyone thought about everything you’ve ever launched, and yet you launch it and it works. The answer was to approach the launch in much the same way that he would approach a trade event. “Everything starts with research,” Tranter explains. “The research has been slightly painstaking and very involved. The intended audience for the show ranges from fans to grassroots players and the people running clubs across the country, with the strapline, ‘for the players, for the fans, for the game’. According to figures from Sport England, England alone has around 1.4 million amateur rugby players – a significant potential visitor base. When it comes to the clubs, the relationship is something akin to the B2B show dynamic – “the clubs have to buy essential kit to enable them to be a club, the consumer rugby players have money to spend on the game, but can be flexible in what they spend it on”, says Tranter – with players and fans it becomes more like that of a consumer show. Outside of the sales aspect of the show, there will also be a range of demos and interactive elements at the show. The show will also have a pitch feature on the show floor for demonstrations, use of the Wasps rugby team treatment room at the venue for visitors to potentially consult with a sports physio and player James Haskell talking health and nutrition with a chef preparing meals live. Finally, we discuss Tranter’s position on corporate social responsibility in relation to 73 Media. 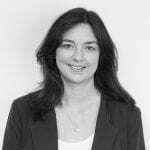 “I want to give a good proportion of the profit that we make away to a meaningful charity, in this case Dallaglio RugbyWorks [founded by former England World Cup-winning captain Lawrence Dallagio], which works with permanently excluded young people. It’s a charity I can give money to which really makes a difference and which is related to the heart of what the show is all about. Dallagio comments: “I am delighted to be working with 73 Media and The Rugby Show. It is going to be an incredible event for any rugby fan. 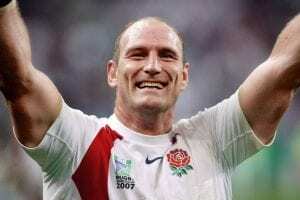 I am enormously grateful that they have chosen to support Dallaglio. 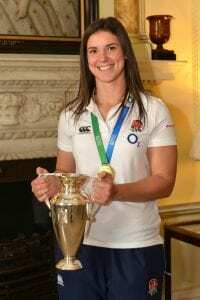 This will go towards helping some of the UK’s hardest to reach teenagers to help them get a job, build a career and secure long-term stability through the values of rugby. The final piece of The Rugby Show puzzle is in the partnerships Tranter has created. Working with premiership clubs like Wasps, grassroots clubs, industry partners, several rugby industry publications and social media influencers. All told, it’s a social media reach of close to two million. Ultimately, The Rugby Show aims to do what any successful consumer event does: build a community, fulfil a need and provide a truly unrivalled experience for visitors and fans. 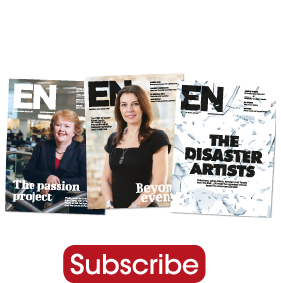 This feature originally appeared in the April issue of Exhibition News.